Are you outside in the cold raking leaves, shoveling snow? You need to stay warm to avoid aches, cramps, weakness and hypothermia. 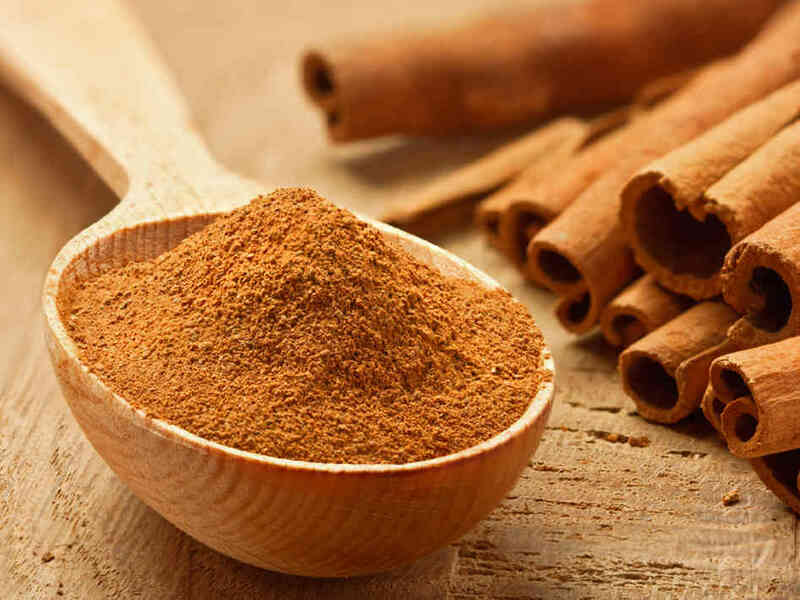 If you start to feel tired, depressed, or have numb extremities after being outside in cold weather take a pinch of cinnamon and place it on your tongue or in a cup of warm water. This hot, sweet cooking spice will help you to sweat out chills and prevent colds, flu, weakness, aches and other signs of exposure to cold weather conditions. Is eating a cinnamon roll good enough? No. To get the energy benefits of a spice you have to eat or drink it like a tea separated from other food and beverages. 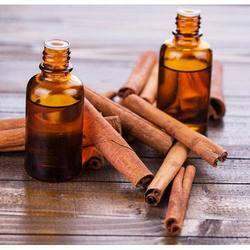 Cinnamon can also be used by girls who have a painful menstruation that feels better after the flow starts. They tend to be weak, pale, and chilled. Cinnamon stimulates blood circulation. That is how it helps eliminate pain. Do you obsess about problems? Some health experts recommend cinnamon as a way to refresh mental as well as physical vitality. Cinnamon is also highly recommended for regular use in diabetes. To improve insulin uptake, add 1/4 tsp of cinnamon powder daily to tea, oatmeal or water. What are Triglycerides? ¿Qué son los triglicéridos? Triglycerides are the scientific name for the chemical formulation of animal and vegetable fats. Research shows high triglyceride levels (AKA fatty liver) as an important indicator of stroke risk. Since triglycerides are stored in body fat, here is my simple diet advice: Cut fruit juices with water to reduce sugar. Cut out soft cheeses made with high butter fat and eat breakable cheeses and saturated fat foods with salad. 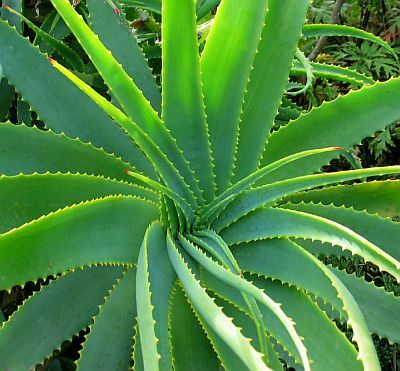 Slim (cleanse) the liver with bitter herbs like dandelion and artichoke extract. Here is the report on fat, sweet diet and stroke. Wintry weather demands warming protection against gnawing pain, stiffness, and exhaustion from cold temperatures and humidity. You have the remedy in your kitchen: Make a warm tea with cinnamon. Cinnamon lowers high blood sugar to improve diabetes. It also stirs stagnant blood circulation. That’s why cinnamon is added to certain Chinese arthritis pain pills. After coming in from inclement weather, make a cup of hot water, add a few shakes of cinnanon power. Inhale the pungent sweet aroma and sip your tea to sweat out the cold. 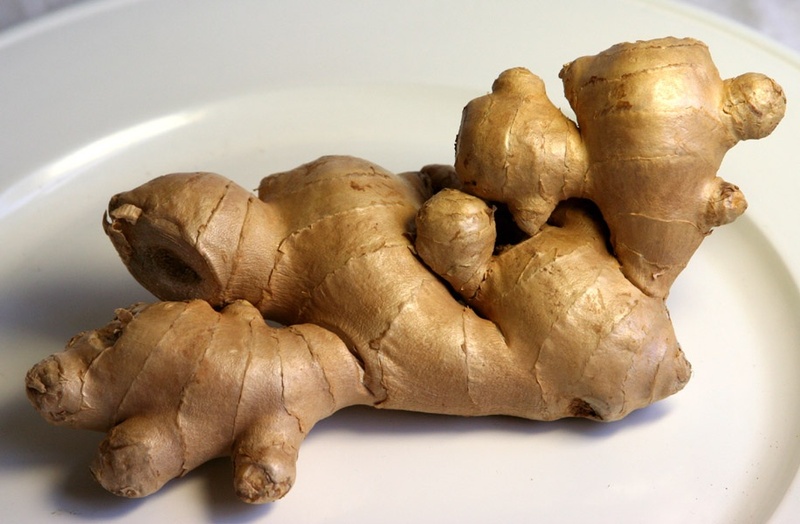 If you have chronically stiff shoulders from computer use or from an old injury mix 1/4 tsp each of cinnamon powder and turmeric powder in a cup of hot water and drink it all at once between meals. It is not digestive and will “scatter” your circulation towards your stiff shoulders. Drinking cinnamon during cold wet weather may help protect you against colds and depression. Think of depression as stuck emotions and low energy. I am drinking warm green tea with sliced raw ginger, lemon peel, and raw honey. Honey is added to many Chinese herbal formulas to clear lung congestion and, by increasing sweating, bring the action of herbal ingredients to the skin. This tea helps prevent a fall cold. It is also a singer’s tea that clears and brightens the voice. Oil from lemon peel and ginger enzymes are soothing for throat irritation. If you have diabetes, use cinnamon instead of honey. Cinnamon improves pancreas function for diabetes and new research links it to preventing Alzheimer’s. I am not ready to take a tsp. a day as recommended, however. It may stress blood sugar too much for someone without diabetes. A pinch of cinnamon is tasty, warming and invigorating. Chinese herbal doctors add it to formulas that treat circulation problems, arthritis, and colds. In case you can’t make it to my “Cooking for Health” class at NY Open Center tonight, here is my current recipe for NO-BAKE BROWNIES taken from Feed Your Tiger: The Asian Diet Secret for Permanent Weight Loss and Vibrant Health. These mix up in minutes, contain high fiber, healthy oil and no sugar. Ok for diabetes and weight loss. Maca powder supports healthy hormone balance for men and women. Walnuts, flaxseed and oats reduce cholesterol. Yerba Mate tea contains antioxidants and a natural stimulant. These brownies make a tasty semi-sweet snack. Sweeten to your liking with all fruit jam and stevia for a mid-afternoon energy lift. Neem flowers and leaves We are becoming acutely aware of our need to enhance immunity and reduce emotional stress. Immunity to illness, in alternative health traditions, includes emotional balance, mental clarity, vitality, restful sleep, a positive outlook–in short, all the ways we feel healthy. Health does not come in a vaccine, but requires careful deep-cleansing of impurities and poisons; balancing energy, circulation and body fluids; and generally fortifying body and mind.